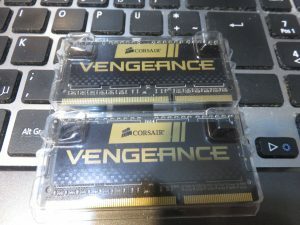 When running memtest (MemTest86 V7.4 actually, which was the first google pointed me to). 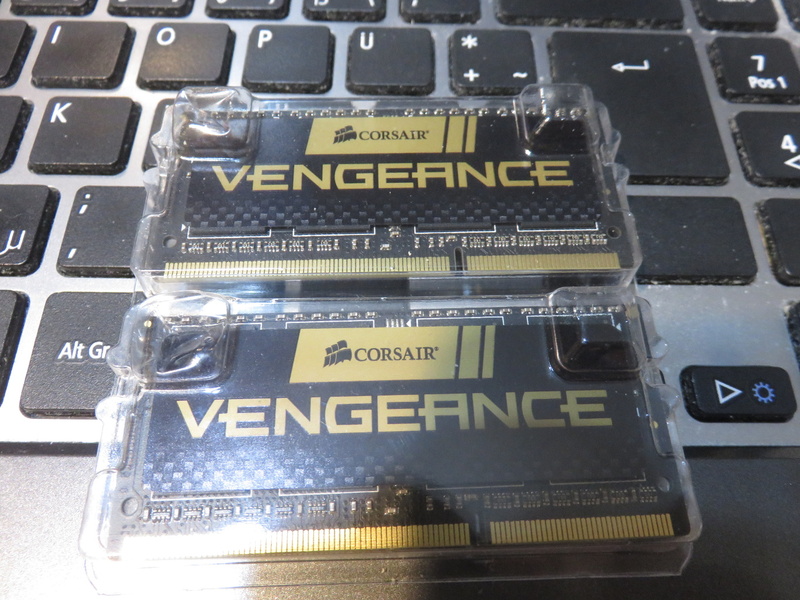 It displayed after a while a note, “[Note] RAM may be vulnerable to high frequency row hammer bit flips”. After a short wtf moment, and a bit of research, this is a hardware bug that can be used to flip bits one normally has no access to and exploit an affected machine. I think i did actually read about it years ago but did not immediately connect the note message to it. But what i find really disturbing is that we have november 2017 many years since its known. 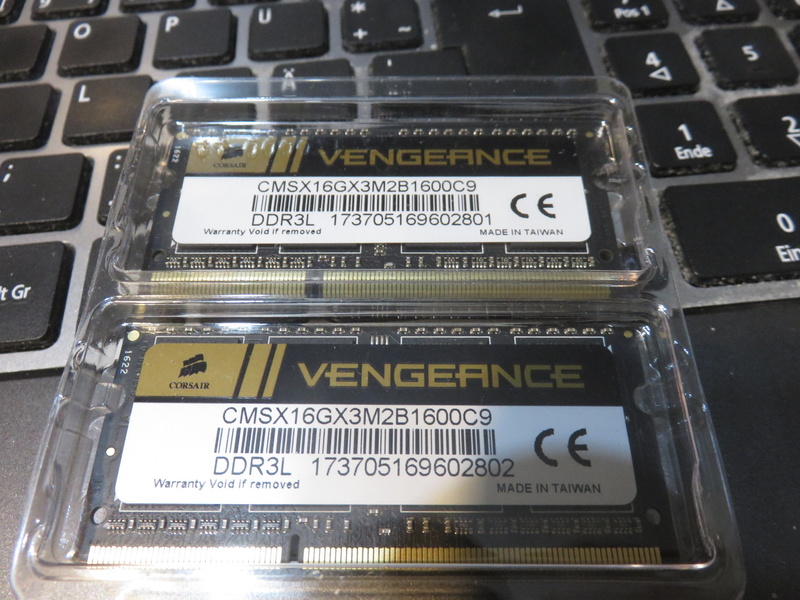 And these are newly bought sodimm modules (brand name in fact from corsair, CMSX16GX3M2B1600C9. Both of the 2 modules alone also are affected.